We take our trusty smartphone with us everywhere we go these days, they&apos;ve changed our lives and we totally depend on them. But because they are with us all the time, they don&apos;t really have a home, and we all know how easy it is to lose them. 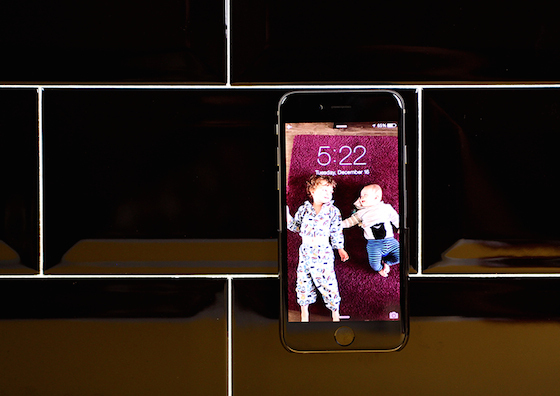 Using a cheap phone case you can create a handy space in each room for them. With a pack of Sugru it&apos;s this easy and can be done in a matter of minutes! Take a walk around your home and think of all the places that this idea would be great in! Step 1 -- Buy a cheap phone case (we found ours on eBay for under £1) and cut it in half. Step 2 -- Shape and stick the Sugru to the back of the bottom half of the case. Then firmly press it onto your surface of choice. 24 hours later, your new wall mount will be ready for use! So where would you have yours? 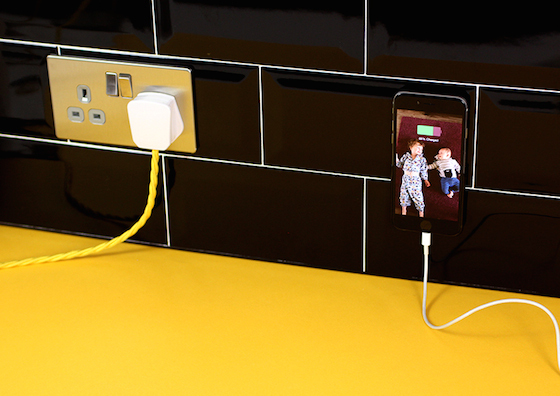 You could have one in the kitchen so you can catch up on your favourite shows while you wash the dishes, or one above your bedside table to use as a neat docking station. It&apos;s also a great idea for keeping your phone out of harms way when it&apos;s being charged, or even as a storage solution in your car!